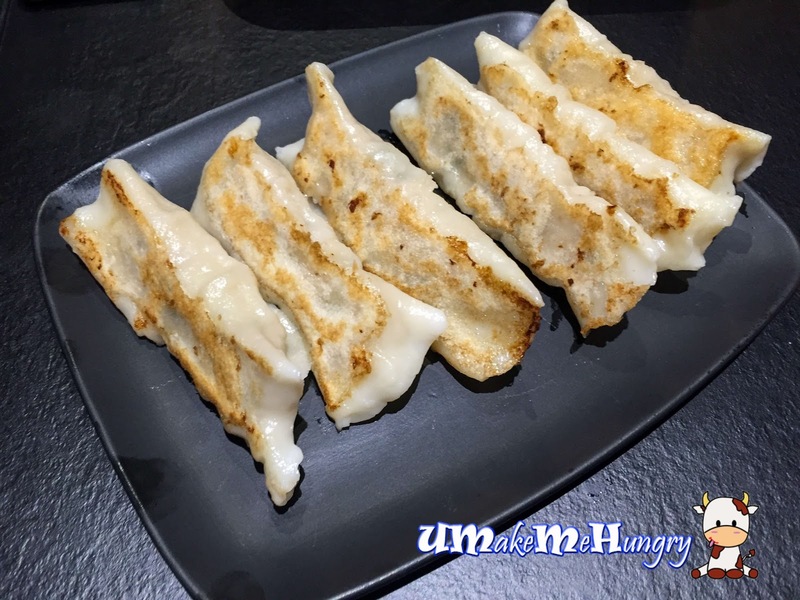 The row of eateries along Clementi Road is the common meet up place among the NUS students who are studying nearby and also used to be one of my hang outs for Cheese Prata. Just today when we were there for our lunch we realize that Formosa Delights do have a shop space just beside the popular chain Wanton Mee, Fei Fei. 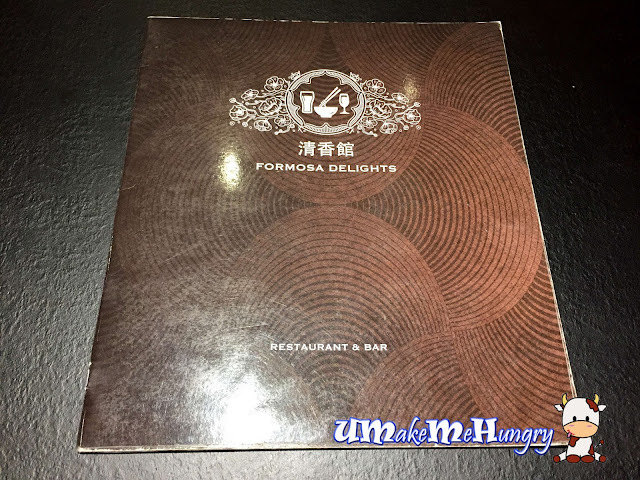 I know of Formosa Delights through their outlet in West Coast Plaza for their handmade noodle but unfortunately they had shut down their premises about a year ago and we were quite disappointed to lose a lunch alternative during then. The interior over here looked rather upscale with bars available. 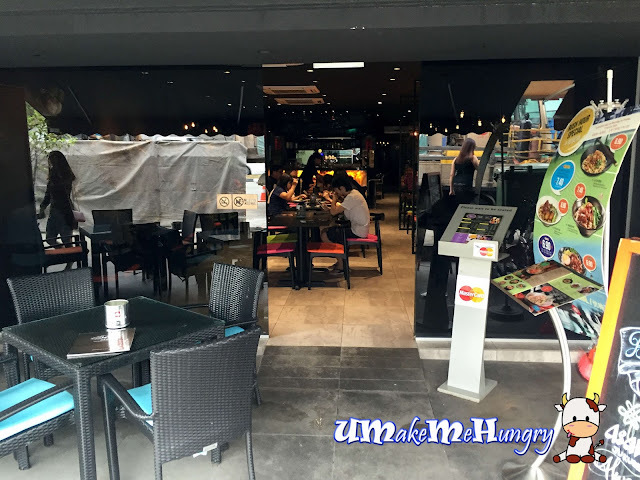 Interior was air-conditioned as compared to the neighboring eateries and with a disco kind of ambiance. 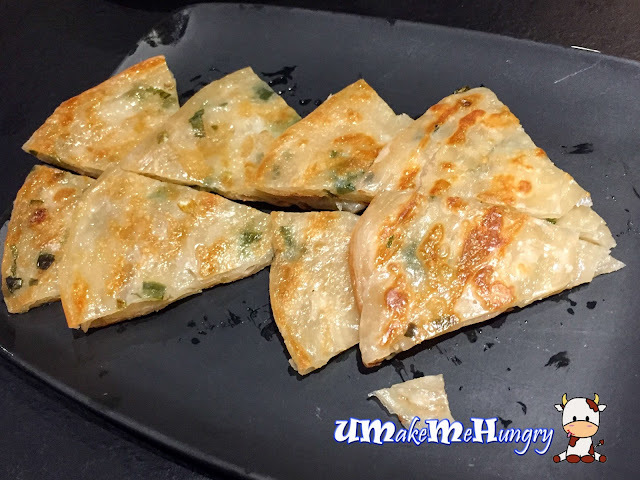 There was another menu which serves promotional dishes especially for Rush Hour Special apart from the usual menu. 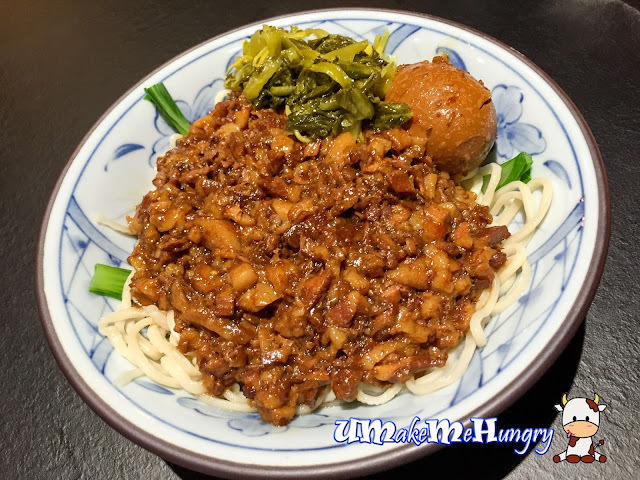 Even though we ordered sides, the main courses came first and this portion of Handmade Noodle in Taiwanese Stir Fried Sauce was big even though we had it at discounted rate (usual price $7.90). 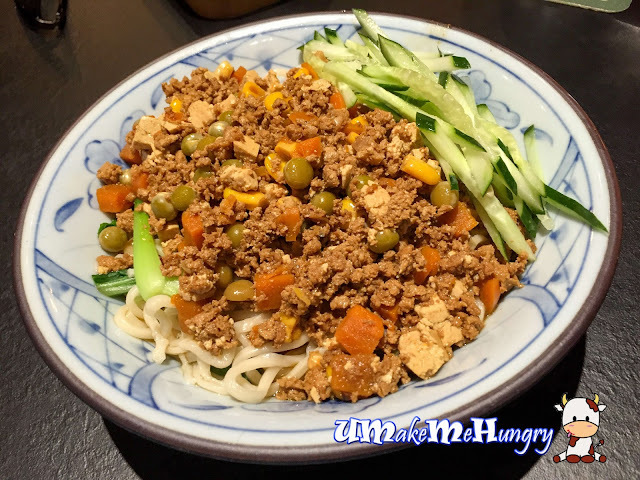 The bowl was filled with handful of noodle covered by minced meat with mixed vegetables and little toufu cubes as well as shredded cucumbers by the side. Similar to the former dish, Traditional Braised Meat Noodle cost $7.90 at its usual pricing. Ingredients serving of braised meat was unexpectedly huge and on a oily side. However the taste was good with a thoroughly braised hard boiled egg and preserved vegetables. 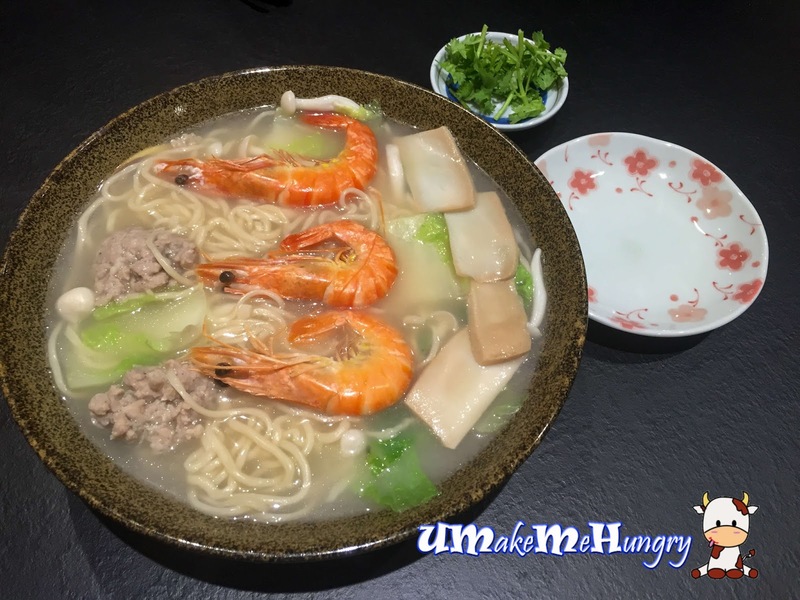 Since I first known Formosa for its handmade noodle, I'm tempted to have this finest handmade noodle on their menu with a choice of thick or thin noodle. The entire portion was quite big for a pax with 3 prawns, 2 delicious meat balls, mocked abalone pieces, vegetables and mushrooms. The broth of the noodle was definitely a good one, going well with the chinese parsley which elevates the dish. A thoughtful gesture seen was that these parsley was served separately from the dish and diner may choose to add or skip them. 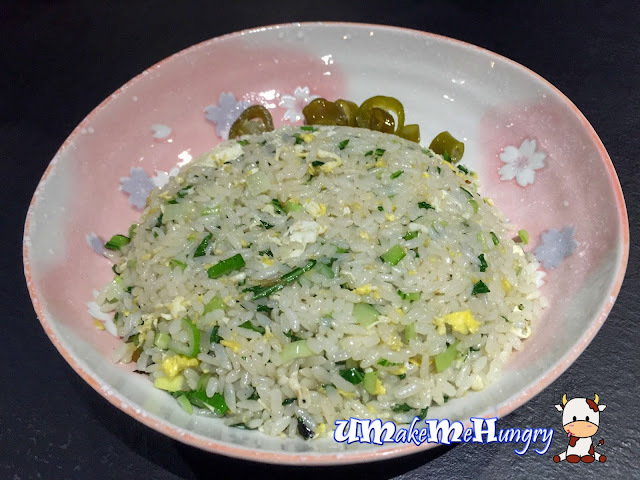 Though it was not the best Taiwanese Fried Rice I ever had, the quality was there. Rice grains were relatively short and plum. Eggs and vegetables were the only main ingredients here. Even without the use of meat the dish was fragrant and scrumptious, most importantly, not greasy. Recommended. The layers of the crepe was not very even and you can feel as if you are still biting on the dough. Also, there was not much taste of green onion even though hints of green onion can be seen on its top layer. Handmade Dumpling was paired with ginger strips and vinegar. Elongated and with a thin layer of dumpling skin, the fillings were made up of fine minced meat but was not to my liking. Don't judge the book by its cover. 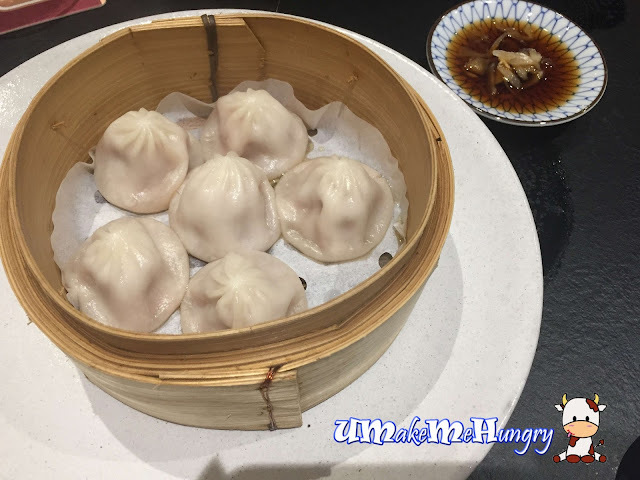 These little white baos may look unappetizing and boring without its usual pleats and guidelines, the taste of them were simply above an average fare. Trust me. The overall menu seems to differ from the Formosa Delights we used to have and had kind of enlightened us. Food that we ordered were generous in portion, however on the greasy side.